Yacht Charter Bodrum and Blue Cruise Bodrum. Yacht Charter in Bodrum and blue cruise Bodrum surely the nautical charter mode booming surf exclusivity in quiet bays and turquoise, without giving up space and comfort of a personalized service. Gulets can accommodate one or more families complete with skilled crews, who meet every demand. 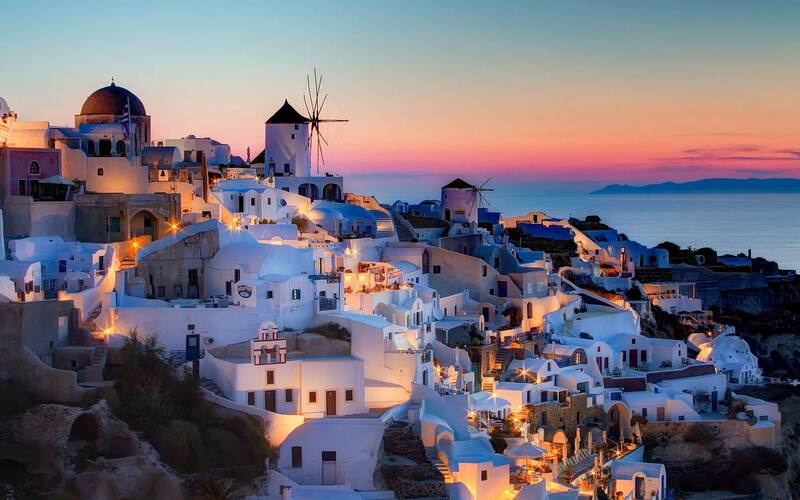 Discover the most remote and charming Aegean, in the Greek or Turkish coast. We have access to a large fleet of gulets of all kinds, the most important bases in Turkish or Greek, Bodrum, Marmaris, Kos, etc. 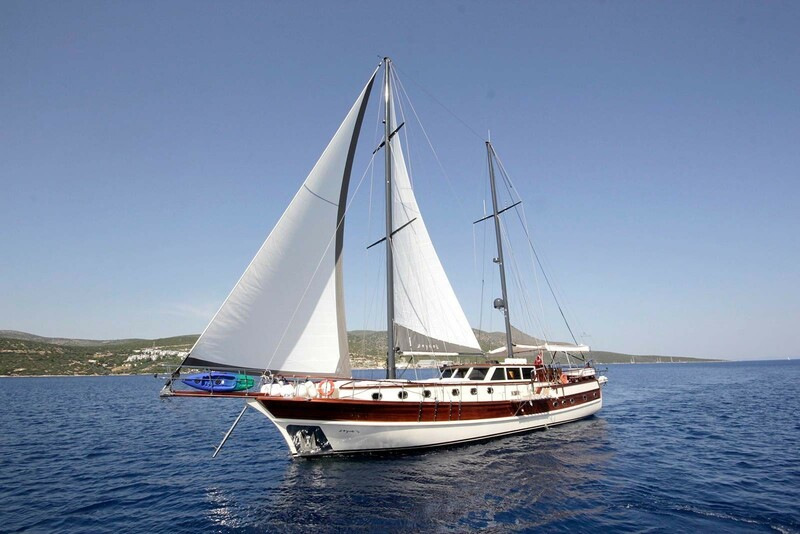 We take care of all the details: Gulet Charter Bodrum, Crew, proposed itinerary, menus, etc. 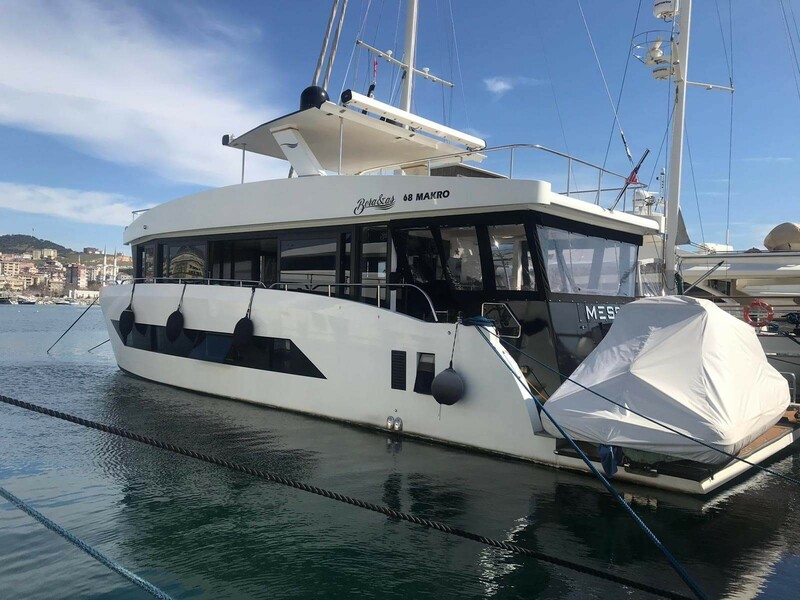 Our charter gulets can satisfy all budgets from traditional family schooners to the most luxurious gullets with exquisite board services, seek advice from a specialist in the sector and destination, personalized and direct with owners and crews. The Aegean and Mediterranean coast between Turkey and Greece, ranging from Kos, Bodrum, Marmaris, Fethiye and Antalya, often called, Dodecanese, Turquoise Coast or Turkish Riviera is not only an ideal, if not one of the best choices for a yacht charter holiday aboard a gulet yacht charter. A blue cruise Bodrum or blue voyage in Bodrum, is a unique experience, and definitely the best way to explore a beautiful region that has much to offer: blue sky, plenty of sunshine and good weather for sailing with a gulet, anchorages perfect, natural landscapes, delicious cuisine and magnificent archaeological sites. 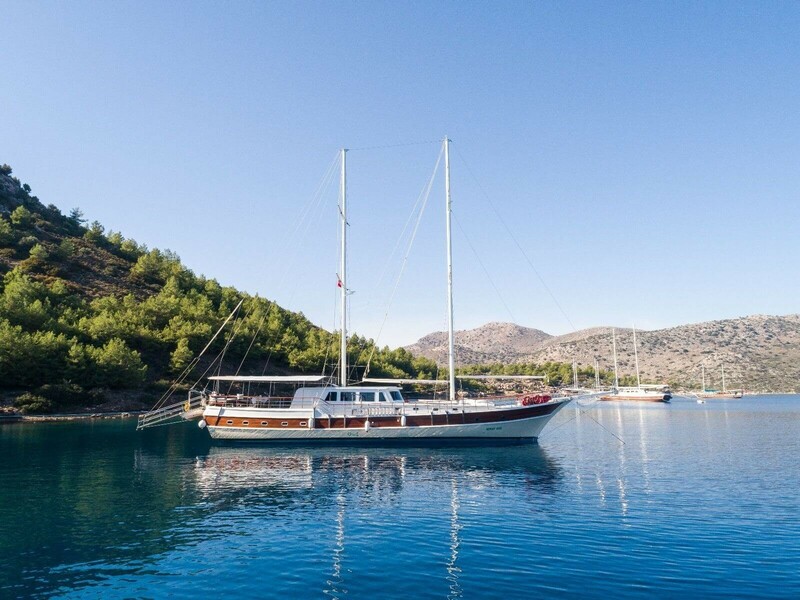 Today, you can find charter gulets that are equipped with every comfort, and an professional crew, remember this last point, regardless of the type of yacht you choose, a best crew is the best guarantee of the success of blue cruise holiday in Bodrum.